This pattern is available exclusively for MediaPeruana Designs’ Patreon patrons. 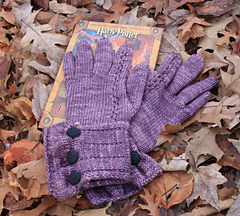 For more information, please visit the pattern page. 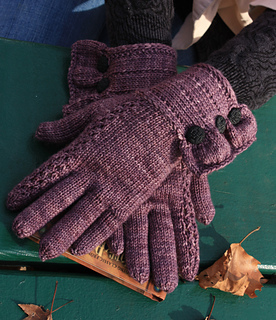 A fun fall accessory, these gloves knit up quickly in DK weight yarn, and feature a playful ruffle at the edge of each wrist. Update January 2016: The original yarn used, Pigeonroof Studios Cassiopeia DK, has been discontinued. Suggested substitutes have been added.